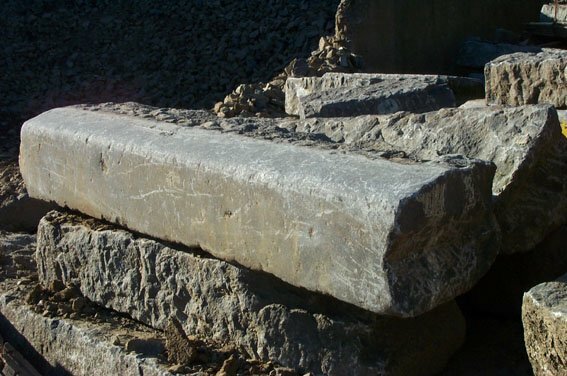 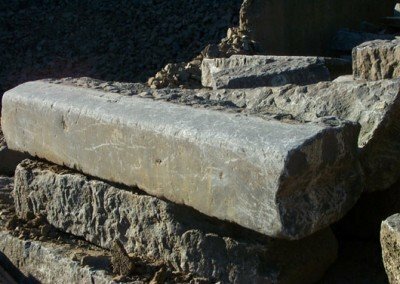 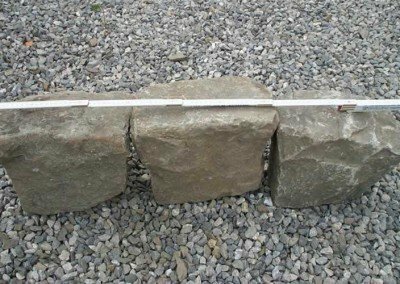 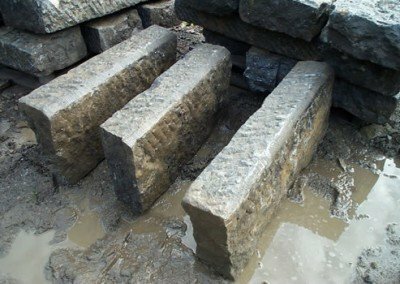 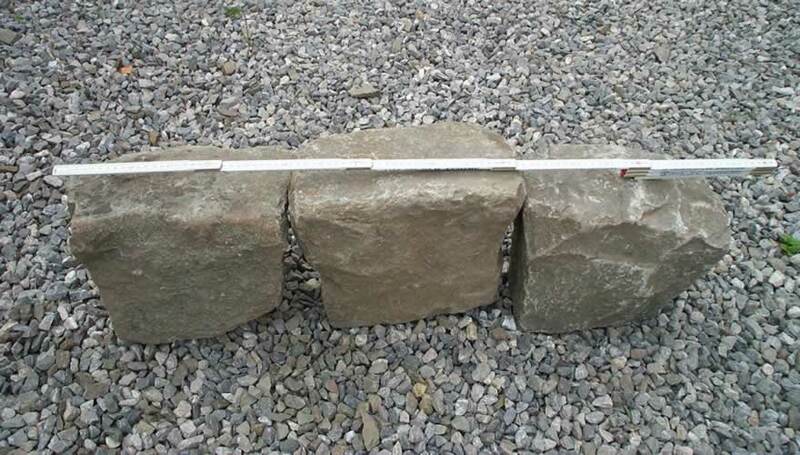 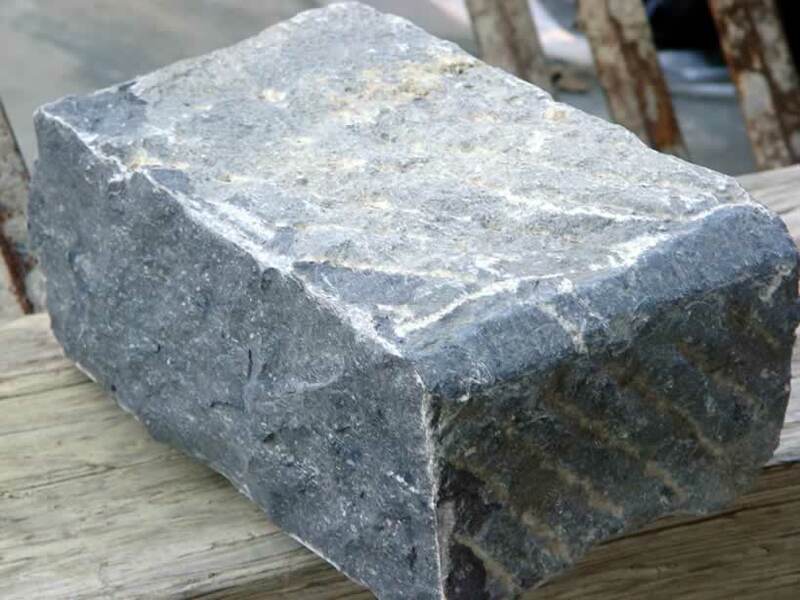 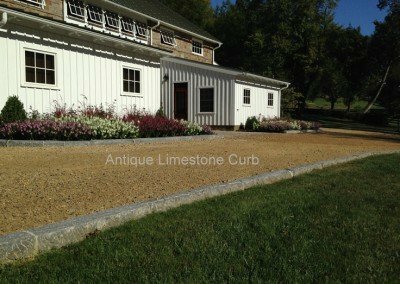 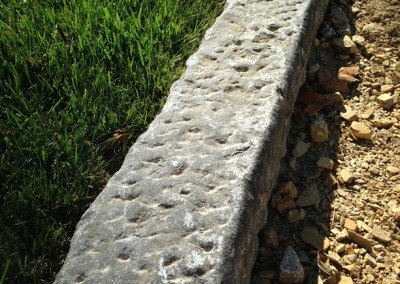 Massive sections of authentic antique limestone, granite and sandstone curb, which can also be custom sawn to your specified length/height requirements! 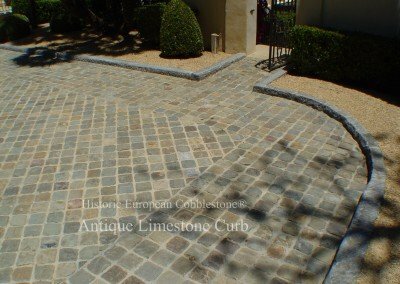 Curbing often shows hand chisel marks, or may appear smooth and worn – both options display a wonderful authentic aged patina. 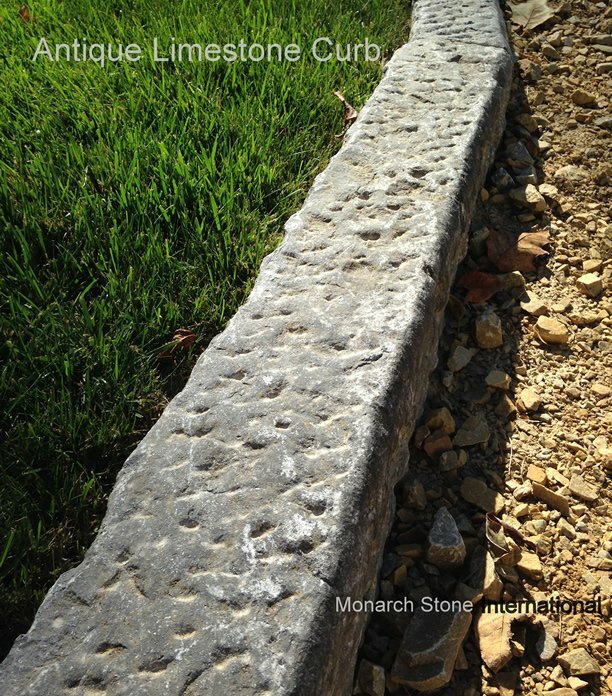 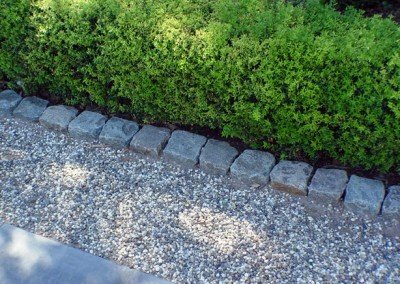 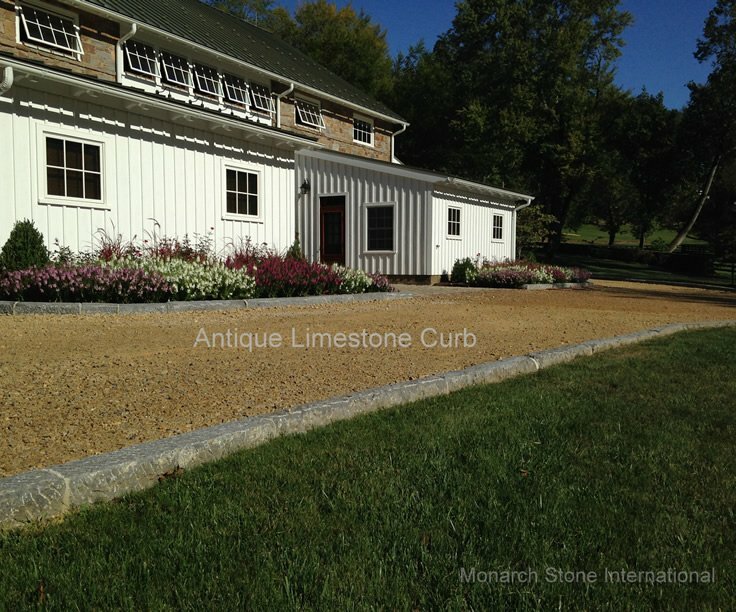 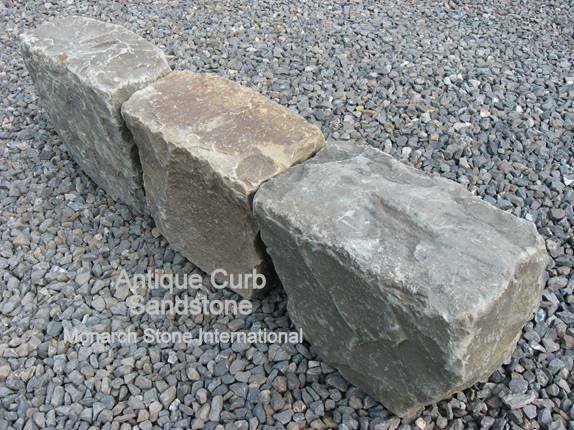 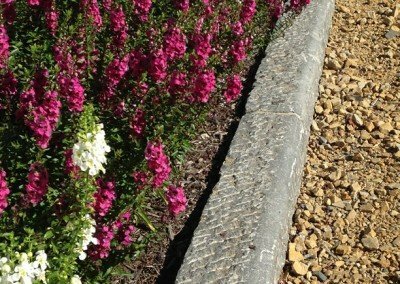 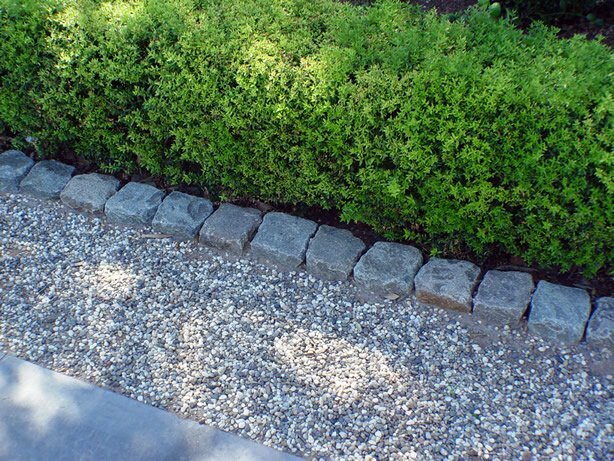 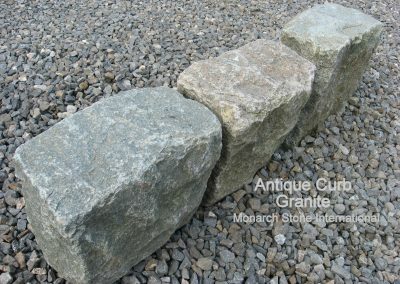 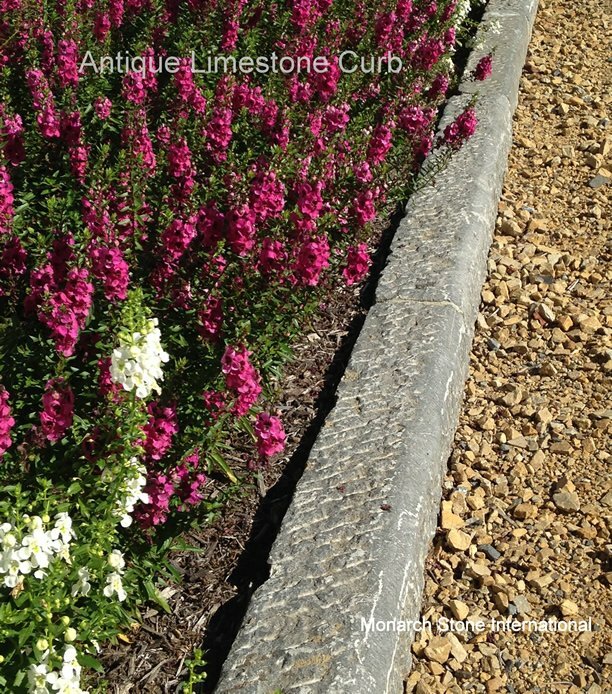 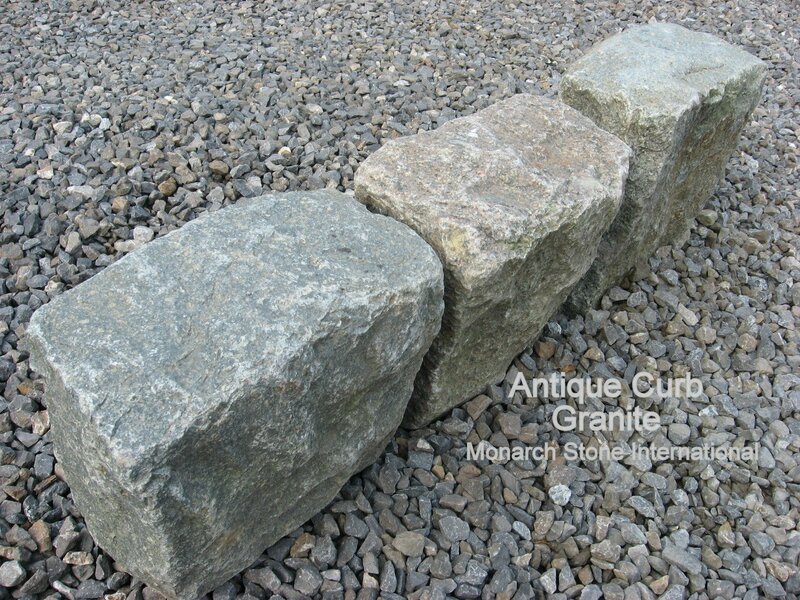 Option 3: Use larger 5″x8″ antique granite or sandstone cobblestone as edging, borders or curbing! 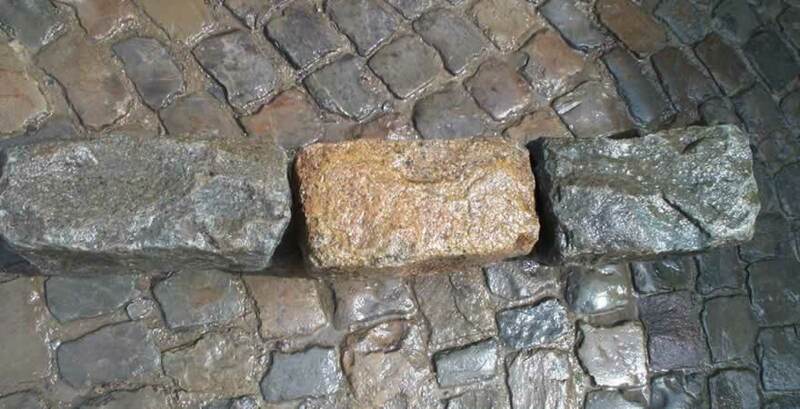 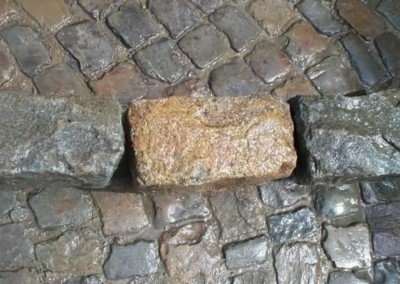 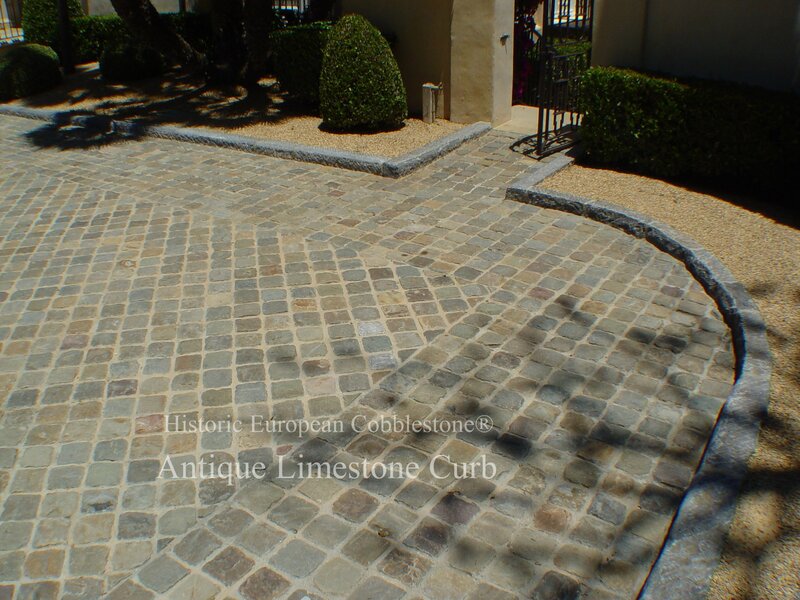 Please contact us and visit: www.HistoricEuropeanCobblestone.com for more images!